February is Black History Month and the Valley Center History Museum is honoring the life and legend of local folk hero Nate Harrison, San Diego County’s first black settler. 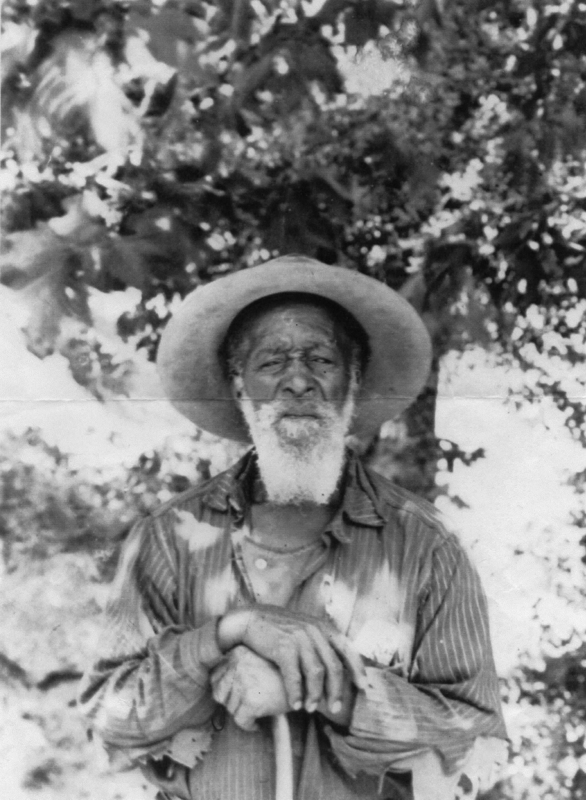 Harrison, who was born a slave, homesteaded near a natural spring on 160 acres on Palomar Mountain from the mid-1800s until his death in 1920 at age 97. The museum, which has mounted a profile of his life, has a vast collection of photos and artifacts on Harrison who became a popular 19th century figure among locals and visitors where, for 50 years, he greeted motorists with cool buckets of water and kind words as they headed to the mountain top. His original one-room cabin is gone, but is recalled in multiple photos and an oil painting by noted Western artist Marjorie Reed which hangs in the Valley Center museum. The old road leading to Harrison’s rock cabin, east of the intersection of Cole Grade and Pala (SR 76) roads bears the name Nate Harrison Grade. The Valley Center History Museum is open Tuesdays through Saturdays from noon to 4 p.m. Admission is free. For directions or more information, visit vchistory.org or call 760-749-2993.